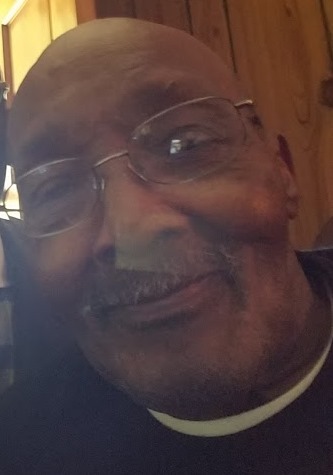 Saluda, SC: Mr. James "Pop" Mobley, 88, of 240 Bowie Avenue passed on Sunday night, February 25, 2018, in Pruitt Health of Aiken. 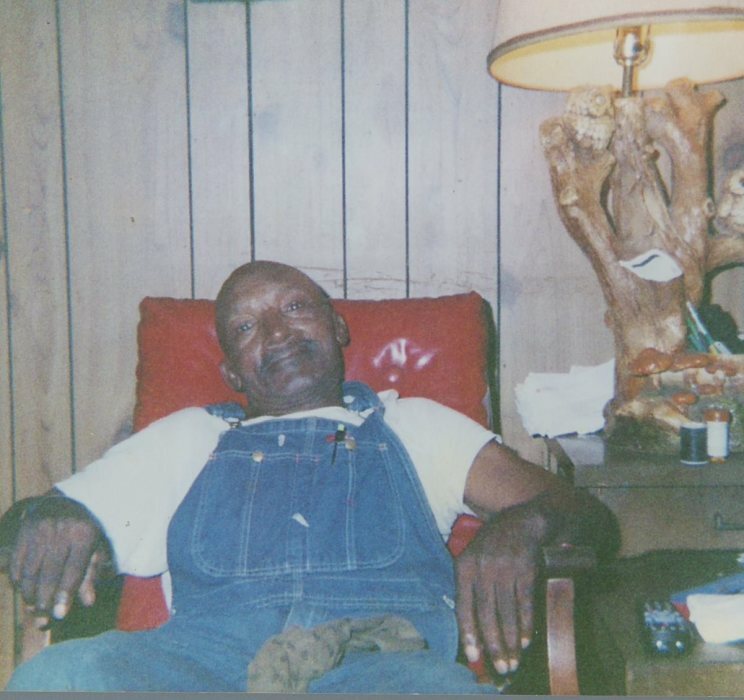 He was born in Saluda, SC, son of the late Sam Culbreath and the late Beulah Mobley. He was a member of Pleasant Hill Baptist Church and the VFW Post 6561 and a WWII Army Veteran. During his working life he worked many different jobs but his last employment was with Trotter Builders, Inc. He was married to Catherine Bryant Mobley who preceded him in death. 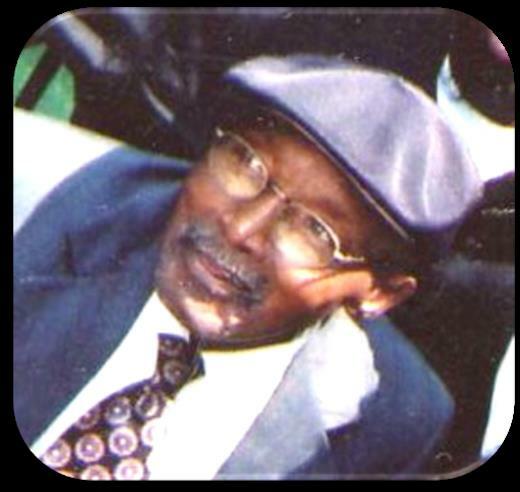 He was also preceded in death by, son, John Oscar Mobley; brother, Andrew Mobley and sister, Ruby Mobley. 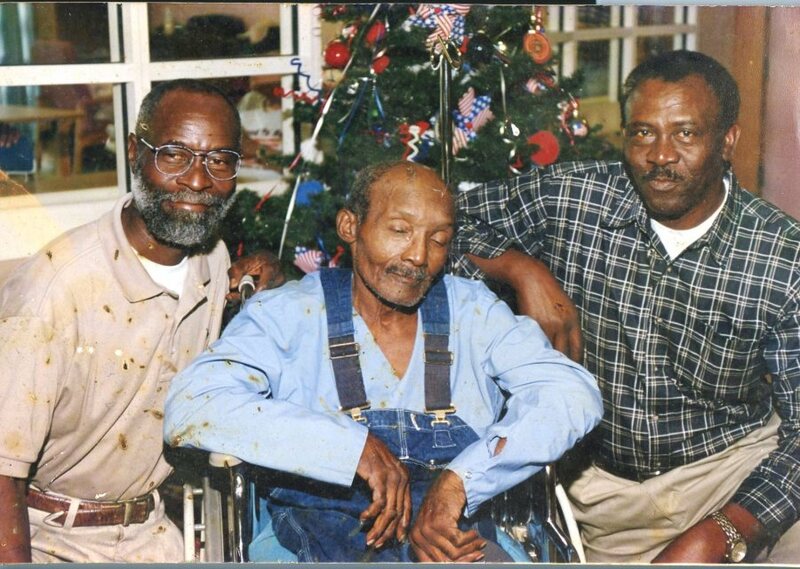 James was the last survivor of his immediate family. 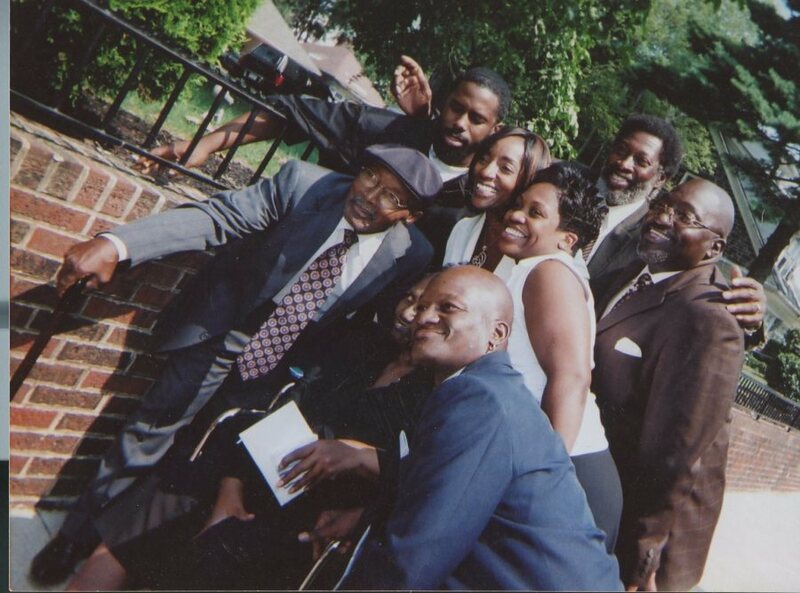 He is survived by; sons, Jackie (Dawn) Mobley of New Castle, Delaware, Dwight Eugene Mobley, and Kim (Tanga) Mobley both of Philadelphia, PA; daughters, Kay Frances Bryand and Bridgett Mobley both of Philadelphia, PA and Jacquelyn M. Thomas of Houston, TX; thirteen grandchildren and eleven great grandchildren; daughter-in-law, Sandra Mobley of Philadelphia, PA; nieces, nephews, other relatives and sorrowing friends. Celebration of Life will be 1:00 p.m. Sunday, 3/4/18 at Pleasant Hill Baptist Church conducted by the pastor Reverend Richard Jackson. Burial will follow in the church cemetery. Viewing will be at the funeral home Saturday 1-7 p.m.